Where do I begin? 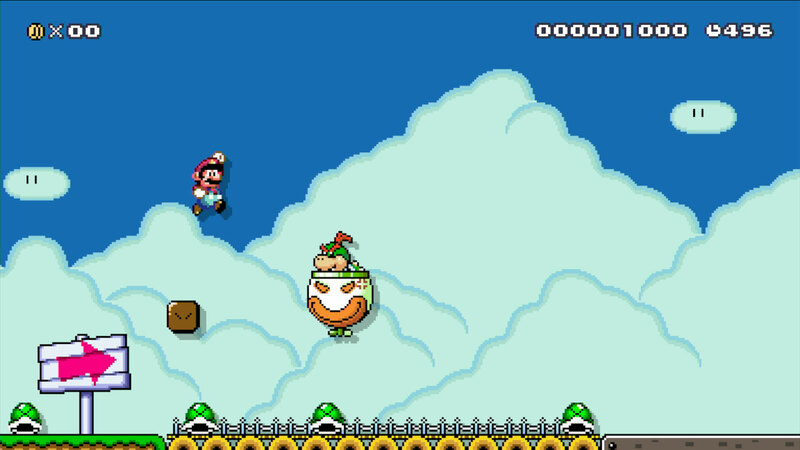 It can be quite daunting being released into the wild with a vast palette of Mario Maker contraptions. Do I use Koopa Troopas or Chain Chomps? Where do I place Bowser? Should I include a fire flower? All first world problems. There have already been more than 2.7 million levels uploaded. Some are superb, some not so much. One thing that proves challenging is standing out from the crowd. Here I am going to give you some simple tips that will hopefully help you start raking in the stars. Note: This is only from my experience using the game combined with a general feel for what thrives in the online community. Like many others, I like to think I can be clever by trying to fool players in a stage. Spending hours upon hours developing a perfect scenario all revolving around one gimmick. Trolling is another example of this. What I have come to learn is, these plans hardly ever pan out as expected and nobody really enjoys these. 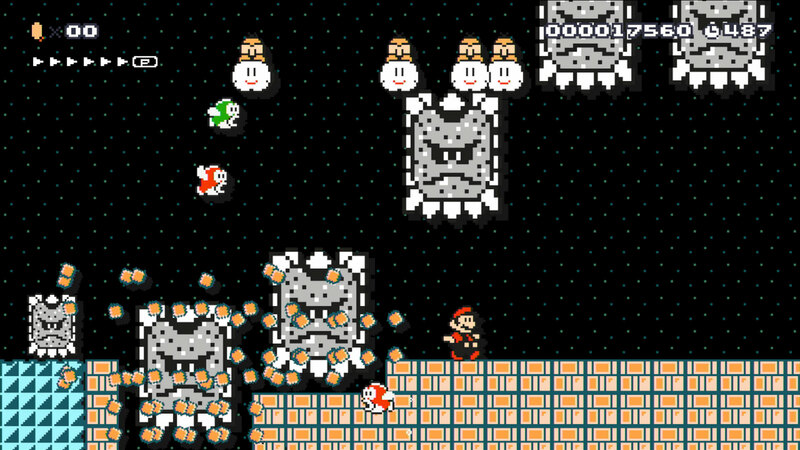 When you think about it most Super Mario levels are reasonably simple therefore take a step back. Think! Does this stage need to be as complicated as it is? With so many tools at your disposal, it can be so easy to get carried away. 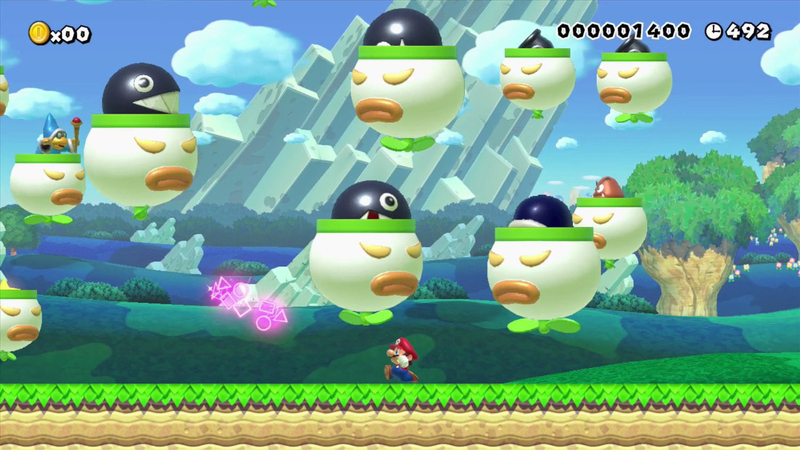 All of a sudden you then end up throwing every single enemy, obstacle and power up at your disposal. Instead try focusing on one particular asset. Build around this key element and expand. I for instance chose Spinies, stacking dozens on top of one another before making them supersized. The aim here was to Base a level surrounding the task of finding a Super Star in a small time limit in preparation for the oncoming storm of Giant Spinies. Compared to my earlier stages, I used 50% items. So because of this, I felt my designs were progressing better at a much faster pace. Looking at the what the online community has already created, It may seem as if everything in sight has already been created. A dampening notion yes, but instead take a break from viewing other creators levels and try thinking of something that has not been done before. Entrepreneur a new theme that you can be proud of. The best way to do this is simply to experiment. Yes your first few attempts may be shoddy but you will progress much quicker. In no time at all your levels will be featured on the Star Makers page. Sure it may seem daft as first but really this is what catches the players attention. A grabbing name will reel people in regardless of what is in the stage. After hours of designing and perfecting a course. I realise it can be tempting to give your masterpiece the first thing that jumps into your head, so it makes it way online as soon as possible. Stop for a second. Think is this really the best I can do? Take your time and pick something that makes you proud. You dont want to pick a name that you will regret. Probably the single most important point when making a stage. The core reason we all play video games. Is this enjoyable? 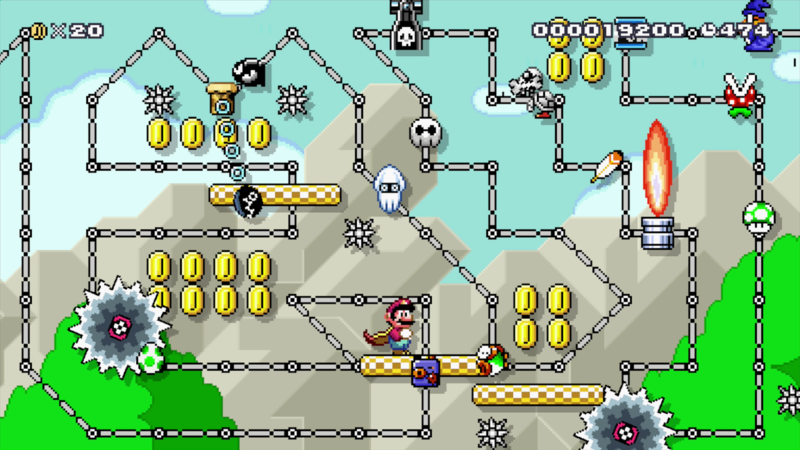 There are plenty of levels designed to frustrate due to their difficulty. Rarer are stages that are pure fun. When finishing up your latest entry think; Would I want to play this? If you dislike your own level then there is little chance anyone else will. 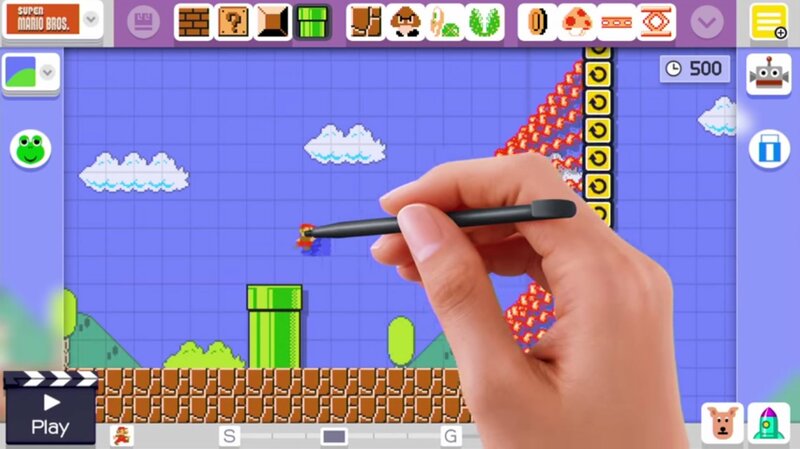 So there you have it 5 Super Mario Maker tips to hopefully help you create some masterpieces. What tips do you think would help make a level better? Created a stage you want to share with the world? Leave us a comment below.